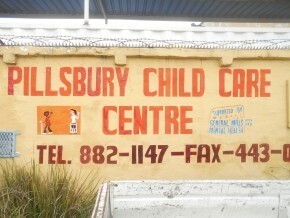 Pillsbury Child Care is carter for children with different physically challenges such as mental; physical disadvantages, profound intellectual; severe intellectual; dialogism; deafness; cerelomaposy; partially blind. Pillsbury is a beneficiary project which is affiliated to ADM. 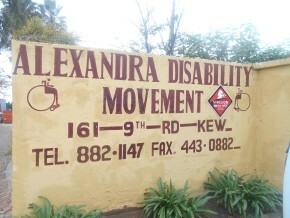 The Alexandra Disability Movement (ADM) is a non-profit organisation with many missions. 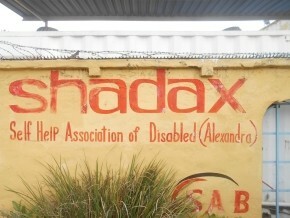 Part child care centre, part training facility, and part economic development workshop, it has empowered over 150 women and men from the Alex community by providing skills, training, and employment. 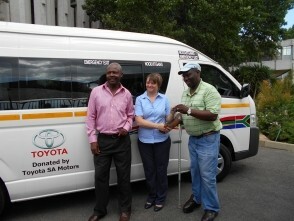 But what makes this centre different from others is that it is run for the disabled, by the disabled. At the heart of the centre’s mission is to provide tools that help them become self-sufficient, confident, and feel good about themselves.